Yeo Valley, the Somerset-based family-run dairy farm, is hosting a series of exclusive workshops with some of Britain’s best-known gardeners, including Toby Buckland, Bunny Guinness and Jekka McVicar. The events are being held to help raise funds for a rehabilitation garden in conjunction with The Southern Spinal Injuries Trust. 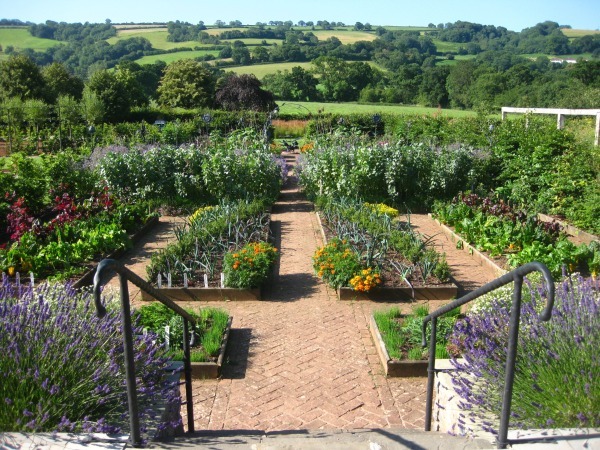 We have two pairs of tickets to give away to Bristol Bites readers for Yeo Valley’s workshop with gardening expert Toby Buckland, being held on 4th May at Yeo Valley’s Organic Garden and Tea Room in Blagdon. At his 90-minute workshop entitled ‘Flowers: Planning and Planting for Continuous Colour’ you’ll get a chance to meet, listen to and learn from Toby Buckland. You’ll also enjoy a two-course lunch and have a guided tour of the Yeo Valley Organic Garden – one of only a handful in the UK. To be in with a chance of winning this fabulous prize, simply send an email to emily@bristolbites.co.uk with the subject “Yeo Valley Competition” before midday on Thursday, April 26th. Winners will be notified by email on Friday, April 27th. The expert garden talks are normally priced at £75 per person and will run from 10.30am to 3.30pm. 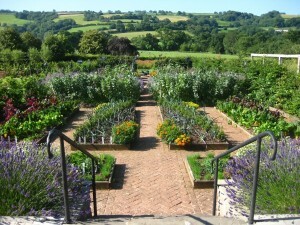 For more information about Yeo Valley’s expert garden workshops, garden tours and farm tours, visit www.yeovalley.co.uk.